Fake fur is a type of textile fabric fashioned to simulate genuine animal fur. It is known as a pile fabric and is typically made from polymeric fibers that are processed, dyed, and cut to match a specific fur texture and color. First introduced in 1929, advances in polymer technology have tremendously improved fake fur quality. Today's fake furs can be nearly indistinguishable from the natural furs they imitate. 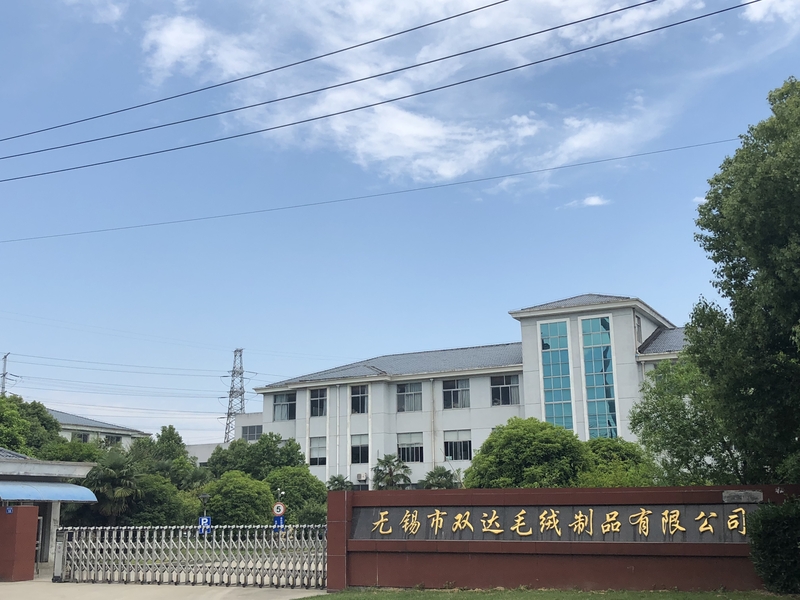 The products provided include Artificial Fur products made of artificial fur, artificial cashmere, woven fur, artificial fur for toy making, decorating, medical and industrial use, as well as and pure woolen products. Looking for ideal Fashion Jacquard Knitted Woole Manufacturer & supplier ? We have a wide selection at great prices to help you get creative. All the Jacquard Woolen Fabric are quality guaranteed. 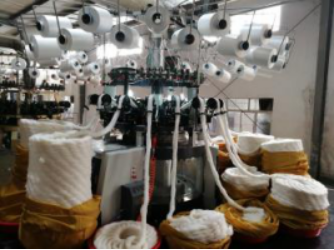 We are China Origin Factory of Knitted Woolen Fabric. If you have any question, please feel free to contact us.